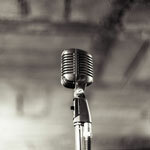 Wanted: Singer in New Delhi, Delhi, India. Posted 3 weeks ago by FARHAN786, 99 views. Posted 1 month ago by Swathi, 63 views.